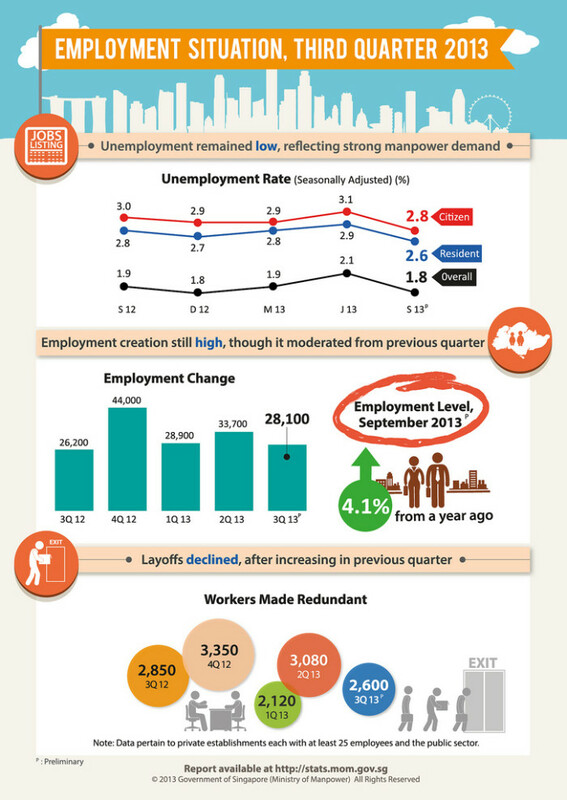 The Ministry of Manpower’s Employment Situation for Third Quarter 2013 reported overall unemployment in Singapore fell from 2.1% in June 2013 to 1.8% in September 2013. 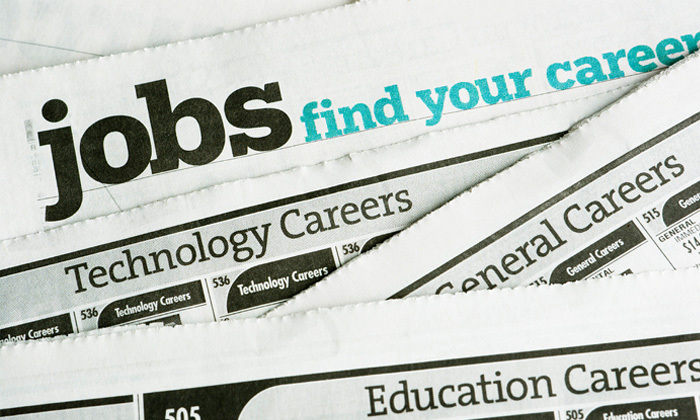 The report also found the seasonally adjusted unemployment rate fell quarter-on-quarter from 2.9% to 2.6% for residents, and 3.1% to 2.8% for Singapore citizens. The employment surge was driven by the services and construction industries, with overall employment increasing by 28,100 in Q3 2013. While this figure is lower than the previous quarter (33,700), it was an improvement from 2012’s Q3 (26,200). However, this growth brings the country’s total employment to 3,448,300 in September 2013, which was 4.1% higher than a year ago. Additionally, while redundancies increased in Q2, it has declined in the third quarter where about 2,600 people were laid off. That figure was 3,080 in Q2, and 2,850 in the third quarter of 2012. You're a manager and have probably seen it all but have you ever fired someone for one of these reasons?..